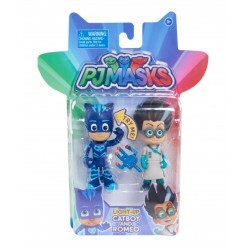 Shop Home PJ Masks toys online. 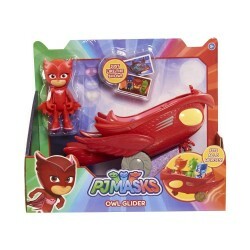 Buy Home PJ Masks toys at great prices from Mighty Utan in Malaysia! 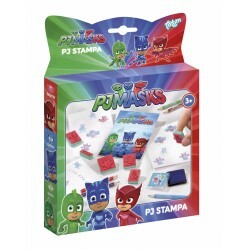 PJ Masks There are 26 products. 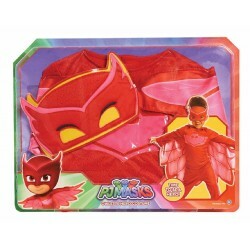 Item: 24577 Ages: 3+ yearsFly into action with Owlette and her Owl Glider! 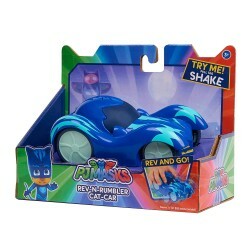 Item: 24578 Ages: 3+ yearsJoin the action with Gekko and his Gekko Mobile. 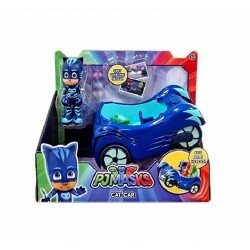 Item: 24576 Ages: 3+ yearsPounce into action with Cat Boy and his Cat Car! 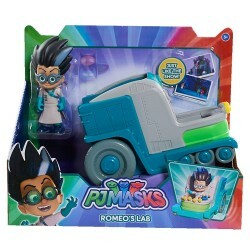 Item: 24579 Ages: 3+ yearsRomeo is ready to take over the world with the help from his mobile lab! 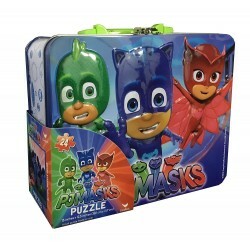 Item: 24722 Ages: 3+ yearsPJ masks they're on their way into the night to save the day!. 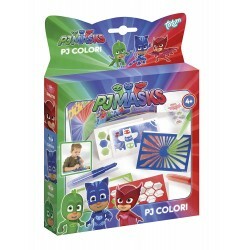 Item: 24723 Ages: 3+ yearsPJ masks they're on their way into the night to save the day!. 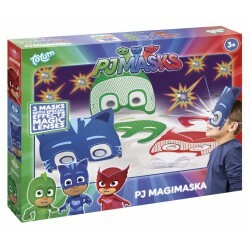 Item: 24721 Ages: 3+ yearsPJ masks they're on their way into the night to save the day!. 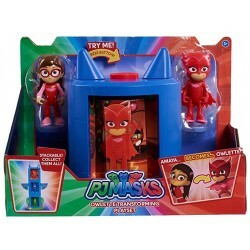 Item: 24712 Ages: 3+ yearsWith the push of a button, watch your favorite PJ masks characters turn into the nighttime hero! 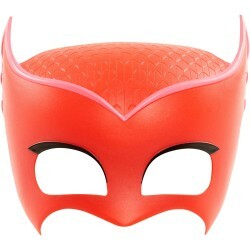 Item: 24602 Ages: 3+ yearsIt's Time To Be A Hero! 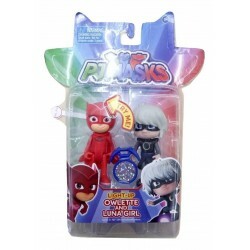 follows the thrilling night time exploits of three young friends who transform into their dynamic super hero alter egos, Cat boy, Owlette and Gekko. 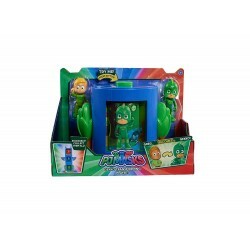 Item: 24813 Ages: 3+ YearsGekko and Night Ninja are poseable to promote imaginative play. 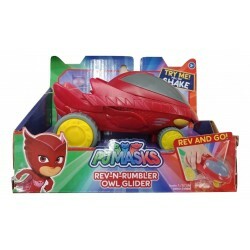 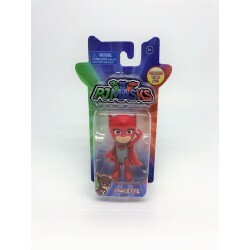 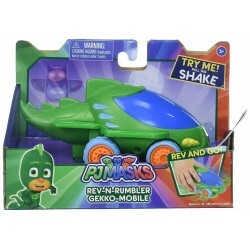 Item: 24811 Ages: 3+ YearsCatboy and Romeo are poseable to promote imaginative play. 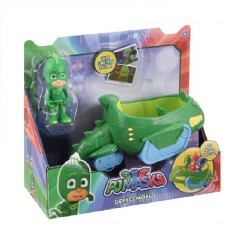 Item: 24713 Ages: 3+ yearsWith the push of a button, watch your favorite PJ masks characters turn into the nighttime hero! 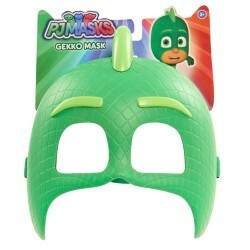 Item: 24603 Ages: 3+ yearsIt's Time To Be A Hero! 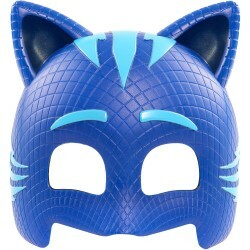 follows the thrilling night time exploits of three young friends who transform into their dynamic super hero alter egos, Cat boy, Owlette and Gekko. 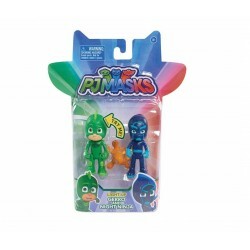 Item: 24592 Ages: 3+ yearsTransform into your favorite PJ Masks hero with the PJ Masks Owlette Character Mask. 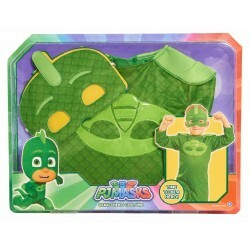 Item: 24593 Ages: 3+ yearsTransform into your favorite PJ Masks hero with this officially licensed Character Mask! 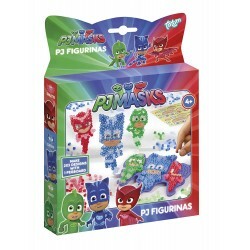 Item: 24591 Ages: 3+ yearsTransform into your favourite PJ Masks hero with the PJ Masks Character Masks!